CULVER CITY, Calif. – It has been a long time since the humble minivan has attracted this much attention. Minivans, after all, are supposed to be fuddy duddy. Once popular family haulers, consumers have moved en masse to SUVs and crossovers. But Fiat Chrysler Automobiles is pouring a lot of attention into its minivan — trying to portray them as high-tech wonders. Pacifica is the latest generation of minivans from the company that pioneered them. Pacifica replaces the Chrysler Town and Country. 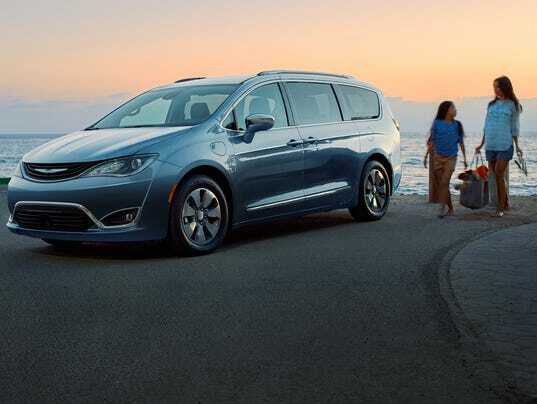 latest generation of the minivan that it tried to load with so many new features and innovative styling that it gave it a new name, the Chrysler Pacifica, banishing the old name, the Town and Country. 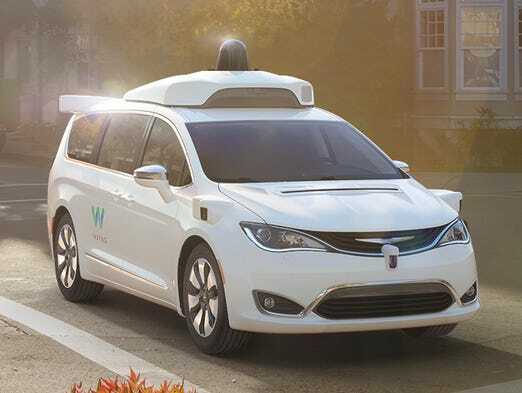 Just in the past week, Chrysler has been touting its deal with Waymo, the spun-off self-driving car division of Google, to convert 100 Pacificas into prototype autonomous vehicles. And for consumers, the Pacifica now not only comes in the conventionally-powered version, but a plug-in hybrid as well. The plug-in is a noble effort. With 30-mile electric-only range and relatively few tradeoffs, this minivan makes sense. When the batteries run dry, there’s a 3.6-liter V-6 gas engine that can take families as far as they want to go. All in all, Pacifica Hybrid is as green of a plug-in as they come, with a government rating of 84 miles per gallon equivalent. That’s only slightly less than the 89 MPGe rating of a top-of-the-line Tesla Model S sedan. Driving around Culver City and Los Angeles for an afternoon of highways and hills, the Pacifica Hybrid was easy to drive, confident enough in its handling – but no speedster. It has 260 horsepower, which was adequate for everything it needed to do. It is, after all, a minivan. The surprising part is that it did all this while toting around the extra weight of batteries and its dual gas-electric powerplant. The battery pack alone adds 350 pounds to the weight of the conventional minivan. But the pack is placed low in the vehicle, which helped with stability. Batteries take up some space underneath. Unlike the conventionally powered Pacifica, the plug-in hybrid doesn’t have the stow-and-go seats that fold flat in the second row in order to make space for the batteries. But it’s a relatively small concession. Overall, the minivan remains roomy and practical. Chrysler boasts that there’s still enough space for it to haul 64 sheets of plywood. 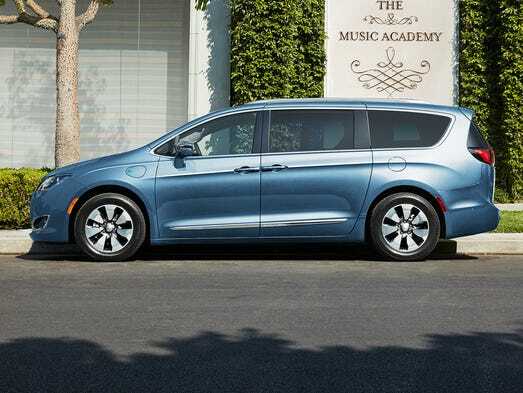 The Chrysler Pacifica starts at $43,090, including $1,095 for delivery. That’s a hefty premium over the conventional Pacifica, with a starting price of $29,590, including $995 in destination charges. Even when you throw in the $7,500 tax incentive for the plug-in – many buyers, though not all, will be eligible – there’s still a wide gulf between the hybrid and conventional price. You’d need massive gas savings to make up the difference. With the conventional minivan averaging 22 miles per gallon overall between city and highway driving, owners will have to do the math based on their average daily commutes to decide whether they will save enough gas make up for the added cost. If gasoline prices trend up next year, as expected, that could help. In the end, it’s a nice, fully featured minivan – and a good-for-the-environment plug-in hybrid.